Home » Nokia , Samsung , Sony ericsson » How to Backup Nokia, Sony Ericsson, Samsung phone data? How to Backup Nokia, Sony Ericsson, Samsung phone data? 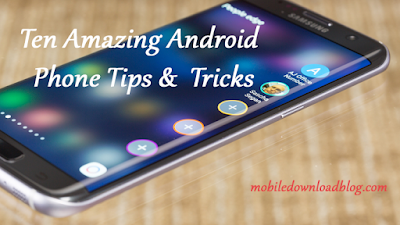 Backing up contacts, SMS and other notes is important for any mobile phone. There are many software available to backup the mobile data on personal computer. Most of high price phones comes with a CD which has backup software, apps and other utilities. However some of the phones may not get this CD, for those mobile users I hope these backup managers are useful. 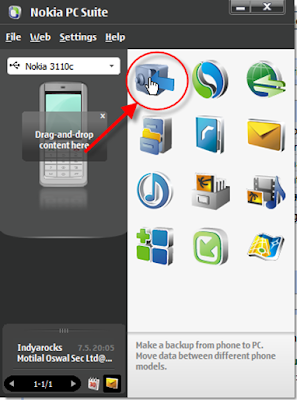 To backup text messages, contacts, emails and photos in your Nokia phone you can use Nokia PC Suite. 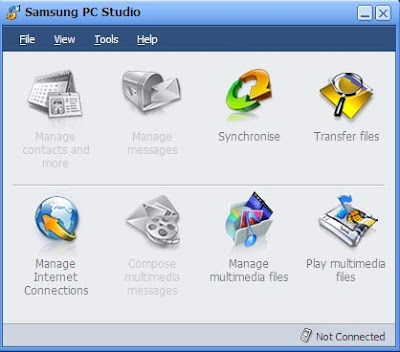 Samsung phones can make use of Samsung PC Studio to backup their important mobile data. 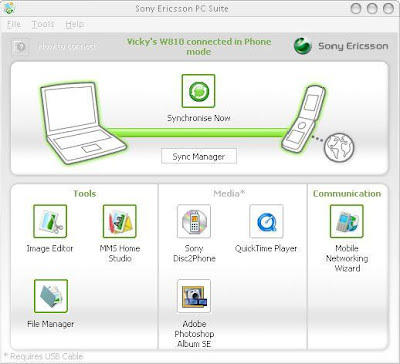 Sony Ericssons backup software is known as Sony Ericsson PC Suite. You can select your phone model and download Sony Ericsson PC Suite here.